On Sunday night the CFL season officially ended. When the Calgary Stampeders walked off the field at Commonwealth Stadium with their bright shiny object in tow, it meant the Toronto Argonauts were finally on the verge of being able to do the most important thing they’ll do in the off-season, search for and eventually hire a new head coach. 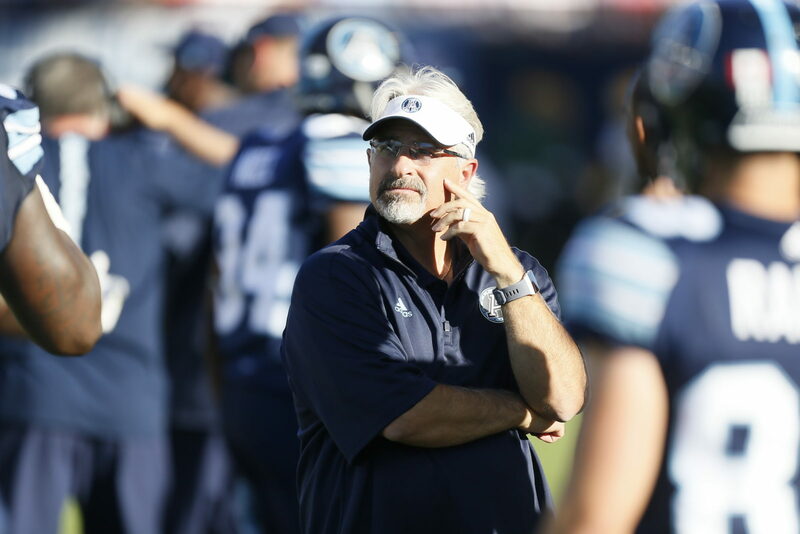 That task became necessary when Marc Trestman was relieved of his duties in early November, following the Argos final game of the season in Ottawa. CFL rules do not allow a team to interview coaches until 48 hours after the Grey Cup game, whether or not a coach’s team has been already eliminated from the playoffs. That means that Argo General Manager Jim Popp can start talking to candidates on Tuesday. 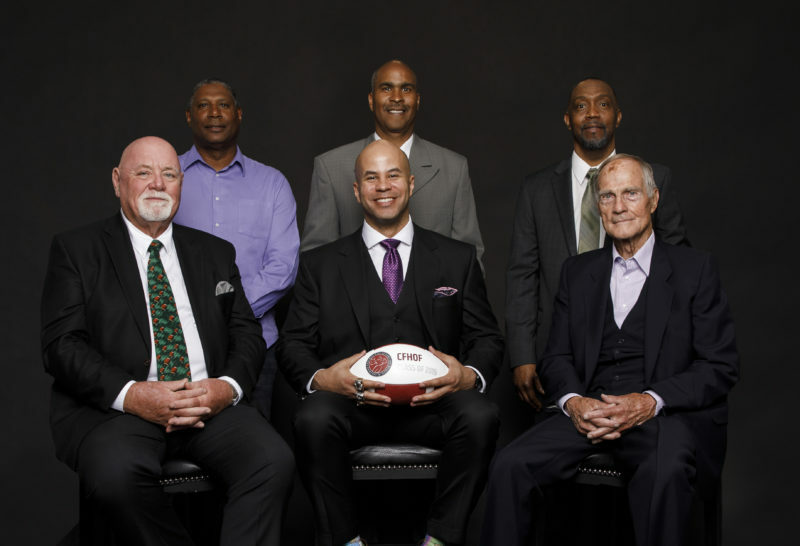 The rule was imposed during the tenure of former Commissioner Jeffrey Orridge in an attempt to keep teams from contacting coaches while they were still involved in the playoffs, giving everyone an equal opportunity to talk as soon as the championship game was over. The time period has allowed the veteran G.M. time to put together a list of people he’d like to approach. While he wouldn’t share any names with Argonauts.ca, he did explain what characteristics he’s looking for in a new head coach. Jim Popp loves talking about football. Whether it’s the game’s history or personalities, if you give him an opening he’ll take it. When given the chance to delve into the challenges of hiring a head coach, he was most definitely in his element. The G.M. mentioned on multiple occasions how important it was that the successful candidate would have to be able to put together a good staff. 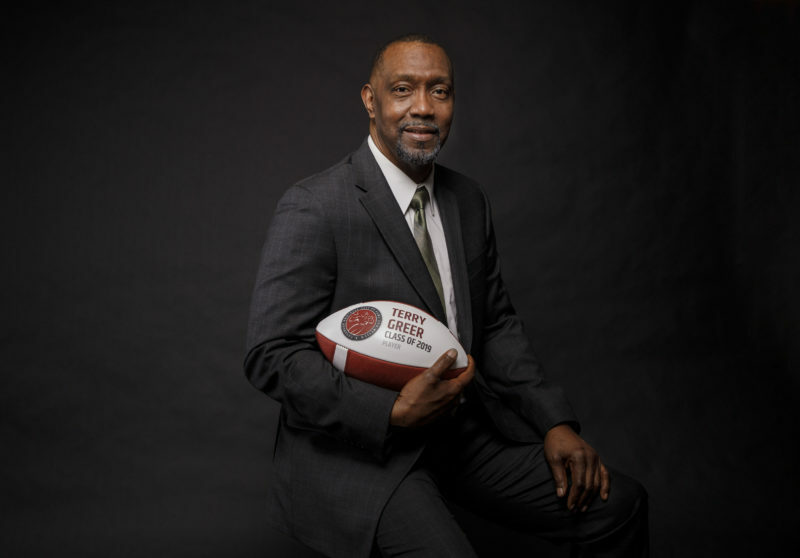 He also let it be known that having CFL experience as a head coach or coordinator is also important. In prior seasons a new head coach would bring in his own staff. That’s now tougher if not impossible because of the salary cap system. If a coach leaves on his own, that salary comes off the books. If he’s relieved of his duties it counts against the cap, so a new coach is going to have to work with some, if not all of the coaches from the previous regime. That’s the situation Popp found himself in every time he stepped in as an interim head coach in Montreal, so he can relate first hand. Of last year’s coordinators, Defensive and Special Teams Coordinators Mike Archer and Kevin Eiben are under contract for this season, while Offensive Coordinator Tommy Condell is not. 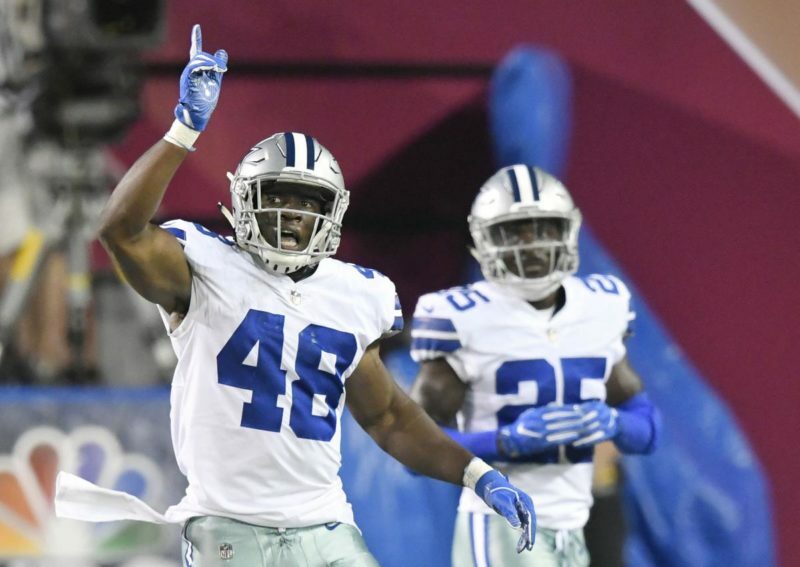 Despite the new coach entering without the benefit of a blank slate, there are positives in keeping the staff in place, though there could be a shift in portfolios. 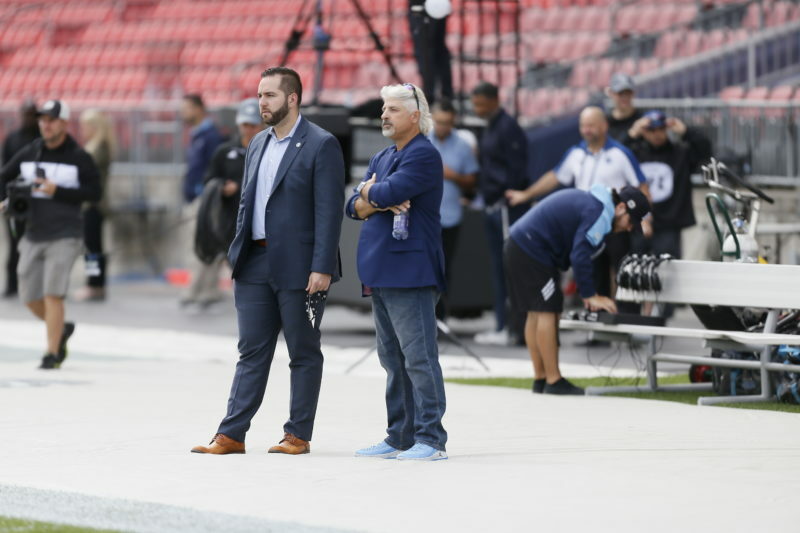 To summarize, if you’re a coach with strong leadership ability, have CFL experience, can coordinate one side of the ball, understand the nuances of the league, and are able to put together a good staff, though having to work with coaches already under contract with the Argos, you may be getting a call from Jim Popp in the not too distant future.